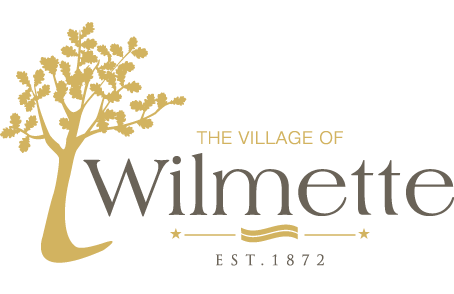 Although the Village has limited authority regarding the operations of the cable companies, the Village documents problems or issues Wilmette residents may have with their local provider. Any problems you might have should first be addressed with the cable company (see customer service numbers below). If you are unable to resolve your complaint or would like to document a comment, you can notify the Village by clicking on the link below. Click here for more information on FCC Customer Service Standards.